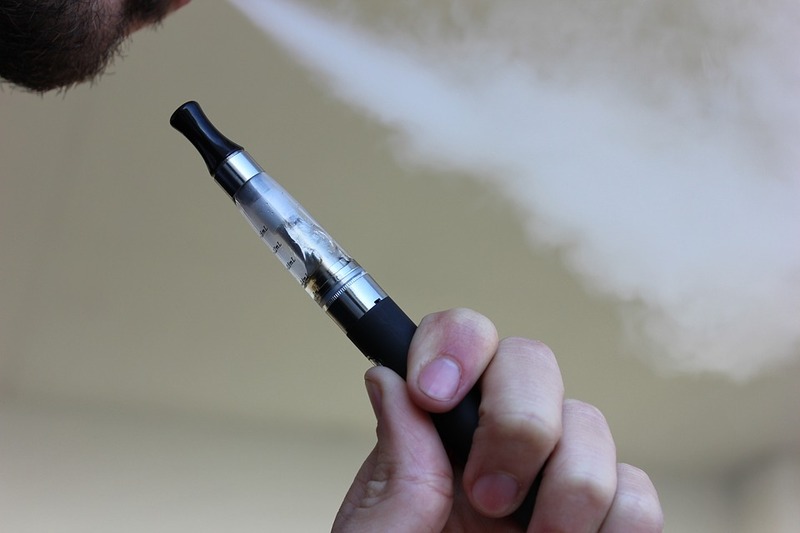 Vaping - What You Need to Know - Association Insurance Services, Inc.
Vaping is a new way of smoking that initially hit the market as an alternative to cigarettes, meant to be a cleaner and healthier option. The handheld electronic devices were touted as a better way to smoke without the terrible smell that goes along with traditional smoking. By heating liquid to an aerosol or vapor form, e-cigarettes allow the user to inhale or vape the liquid into their lungs. In addition to claiming to be safer, vaping was marketing as a way to quit smoking for good. Now that e-cigarettes have been on the market for a few years, additional research is proving initial claims to be false. And unfortunately vaping has become rampant among teens and young adults. Surprisingly researchers are still working to determine all the chemicals in e-cigarettes. Some brands claim to be nicotine free but in reality, are not. Most contain highly addictive nicotine. It can cause cravings for more and withdrawal symptoms. Nicotine can raise blood pressure and spike adrenaline which leads to increased heart rate and the likelihood of a heart attack. Harmful metals and cancer-causing chemicals are present in e-cigarettes. And users often don’t know what they are getting in different brands. Ultrafine particle flavorings like diacetyl, volatile organic compounds and heavy metals such as lead, tin, and nickel are present as well. All of these substances can potentially lead to respiratory problems, gastrointestinal conditions, heart issues, nicotine poisoning, cancer and so much more. Smoking can affect all parts of the body. With vaping proving to be just as addictive as cigarettes, it has not shown to be a viable cessation option. A recent study found that most patients who used vaping to try to kick the smoking habit ended up using e-cigarettes as well as traditional cigarettes. Even more alarming, more than 30% of adolescent e-cigarette users started smoking traditional cigarettes within 6 months of starting to vape. The introduction of e-cigarettes seems to be very attractive to young adults and teens in particular. With the misguided information that vaping is safer, many teens were instantly drawn to vaping. E-cigarettes are less expensive and are often formulated with attractive flavorings like strawberry or grape. Without the smell of smoke lingering on clothing, teens may be more able to hide the use of e-cigarettes. The numbers are scary. Vaping among high school students has skyrocketed. Between 2011 and 2015 the US saw an increase in teen vaping by 900%. In addition, the younger generation could be more adversely affected by vaping because they are still growing and developing. The bottom line is that we don’t truly know the effects of vaping yet. Its newness to the market precludes any long-term studies from taking place. The concern is real, and the widespread use is real. Knowing the facts is the first step towards reducing vaping, especially in the younger population. There are many ways to quit smoking. Your insurance company may offer tips. See your doctor and ask for help. Vaping is not a safe alternative to traditional smoking. Let’s spread the word.